As a homeowner or renter, it feels great to handle a home improvement project. You did it with your own two hands. But as the pros know, you risk injury even when doing the simplest Do it Yourself projects. A recent report from home-improvement site Porch shows how homeowners are most likely to injure themselves. And we know the tools that cause those injuries. Don’t be surprised to find that ladders are on top the list of most dangerous tools. 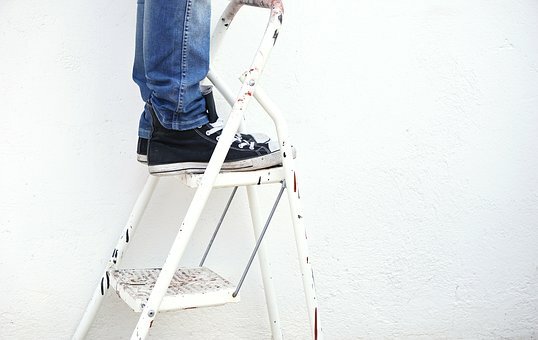 Two-hundred thousand of us end up in the ER with injuries every year from falls off of ladders. So, when are you likely to get injured? You can be injured by tools at any time, but incidents peak during the summer months of June and July. In fact, injuries are down the most in January, with an estimated 79,800 ER visits.